Flexi has been the leading company when it comes to world quality retractable leashes. Millions of happy dog owners around the globe use this unique innovation from Germany, the Flexi retractable dog leash. 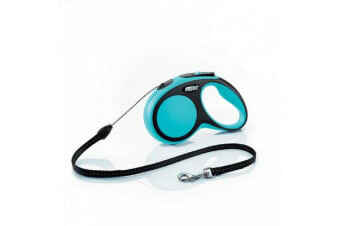 As the inventor of the Flexi retractable leash, their creative vision has set the global standard. Flexi have established themselves since 1973 as the market leader in nearly 90 countries. This German designer has been a worldwide best seller for years providing high quality well designed products known for their durability and lightweight design.